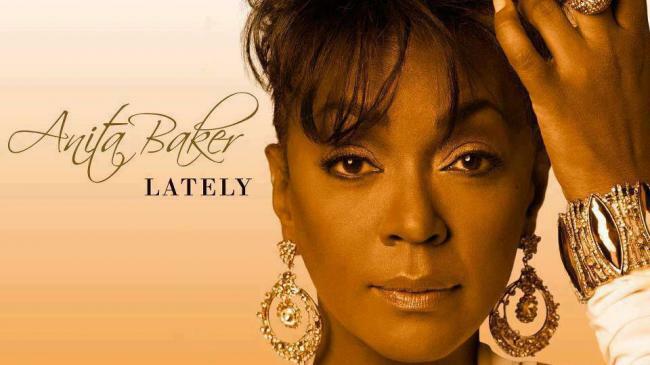 The songstress that is Anita Baker is back with a new album called, Only Forever, which is due out in stores October 23. I can't begin to tell you how excited I am about this. I am the ultimate Anita Baker fan. The first single off the album is a remake of Tyrese's hit song 'Lately'. This marks the first time the 8 time Grammy winner has released new music in seven years. She is back and I love it! Savvy you are showing your age. That is not Tyrese's Song. The song actually belongs to Van Morrison in the 80's and then Ron Stewart in the 90's who made it a hit. Being the Educator that's just a little history lesson. LOL.. However loving Ms. Baker version. You know that's my girl too.